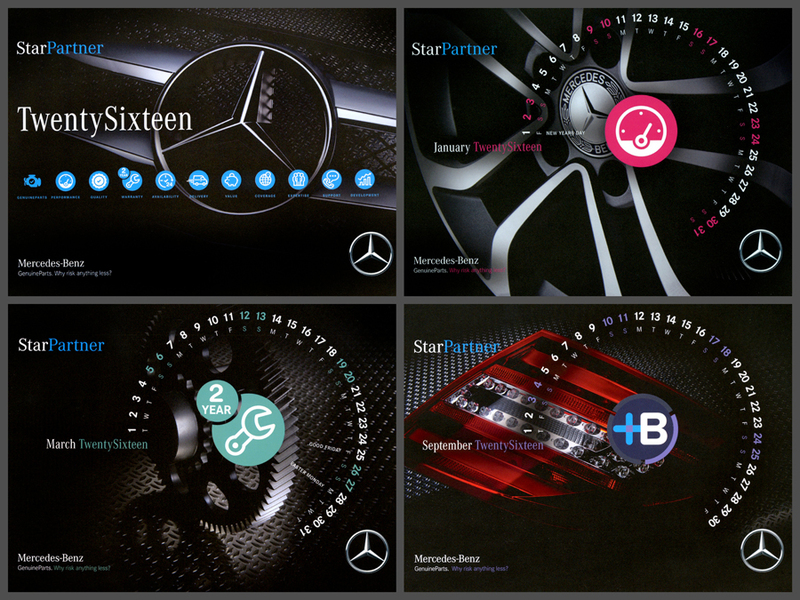 This week saw Mercedes Benz launch their new 2016 Parts Calendar. The Calendar is primarily distributed to all Mercedes Benz dealerships and service centres and promotes the values and current service values that Mercedes provide to its clients. The work that was used to create this calendar was shot in late 2015 by Commercial photographer Tim Wallace of AmbientLife. 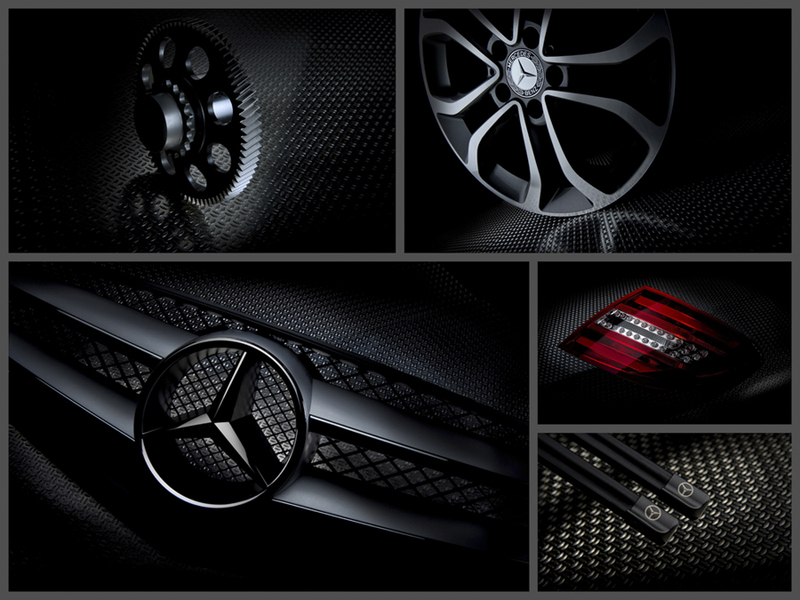 AmbientLife have been working with Mercedes Benz in the UK for over 6 years. The majority of this work has been engineering and parts based and we were initially approached by our client to create a series of 'parts' based photography that reflected the value and quality to their branded parts. 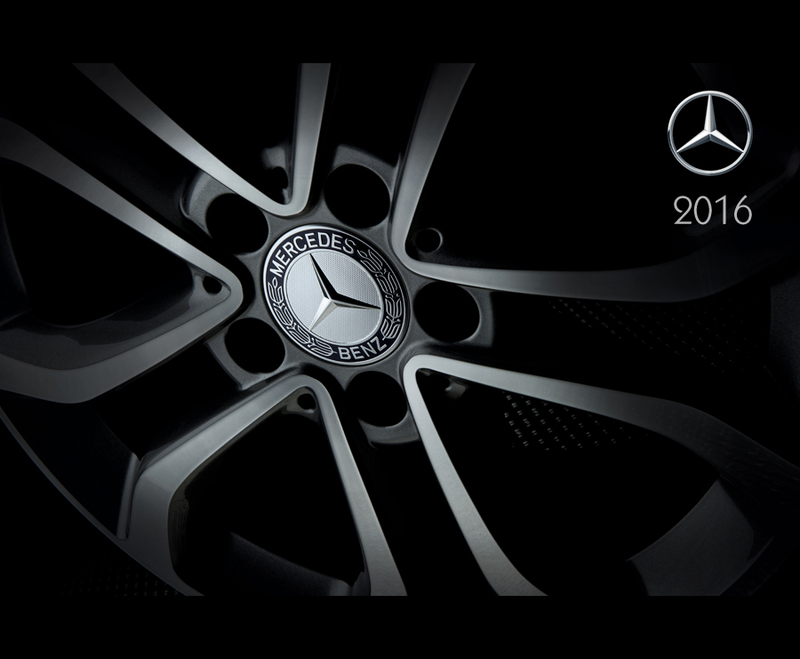 AmbientLife have been working with Mercedes Benz in the UK for over 6 years. The majority of this work has been engineering and parts based and we were initially approached by our client to create a series of 'parts' based photography that reflected the value and quality to their branded parts. It is a common issue within the prestige manufacturers to maintain their customers using and purchasing their own branded parts and Mercedes wanted to create a advertising campaign that used photography and creativity to really show the parts as a valued option that was well worth the additional investment against lesser non branded parts. Photographer Tim Wallace shot that initial campaign back in 2011 and since then AmbientLife have maintained their relationship with Mercedes shooting both parts and engineering based campaigns for them that is used throughout the Mercedes Group. Tim's photography for Mercedes UK has been utilised in many ways from online web usage to corporate and promotional use.